The Pavilion at Locust Manor consists of a new multifamily building containing approximately eighty-four (84) rental units with eight (8) Studios, thirty-one (31) 1 Bedroom units, forty-five (45) 2 Bedroom units plus one (1) 2 Bedroom unit for the project’s superintendent. 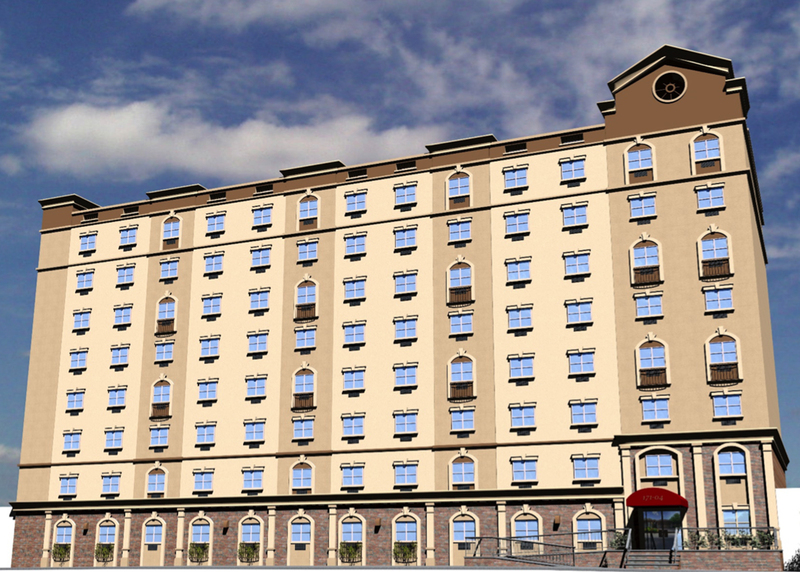 The units will be affordable to those with incomes ranging from 27%, 37%, 47%, 57% and 80% of the area median income. Project amenities include: Energy Star Appliances, common laundry facilities, a community room and outdoor garden space. The project is located on the corner of Baisley Boulevard at 172nd Street in the Jamaica section of Queens. The site is in a predominantly residential neighborhood with some commercial and retail adjacent. The project is in close proximity to the Locust Manor Long Island Rail Road Station and other major transportation services, including a bus line which stops in front of the project and the Locust Manor Long Island Railroad train station with service to Manhattan and Jamaica which is located less than ¼ mile from the building. There is a large scale shopping center within 1/3 mile of the project, which includes a Keyfood and numerous retail shops. 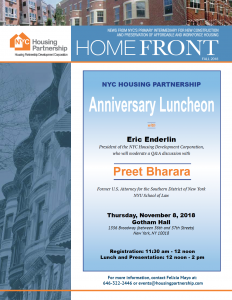 The project will be financed through the NYC Housing Development Corporation’s (HDC) Extremely Low & Low-Income Affordability (ELLA) program in conjunction with the NYC Department of Housing Preservation and Development (HPD), 4% as-of-right Low Income Housing Tax Credits (LIHTC) and State Low-Income Housing Tax Credits (SLIHC).